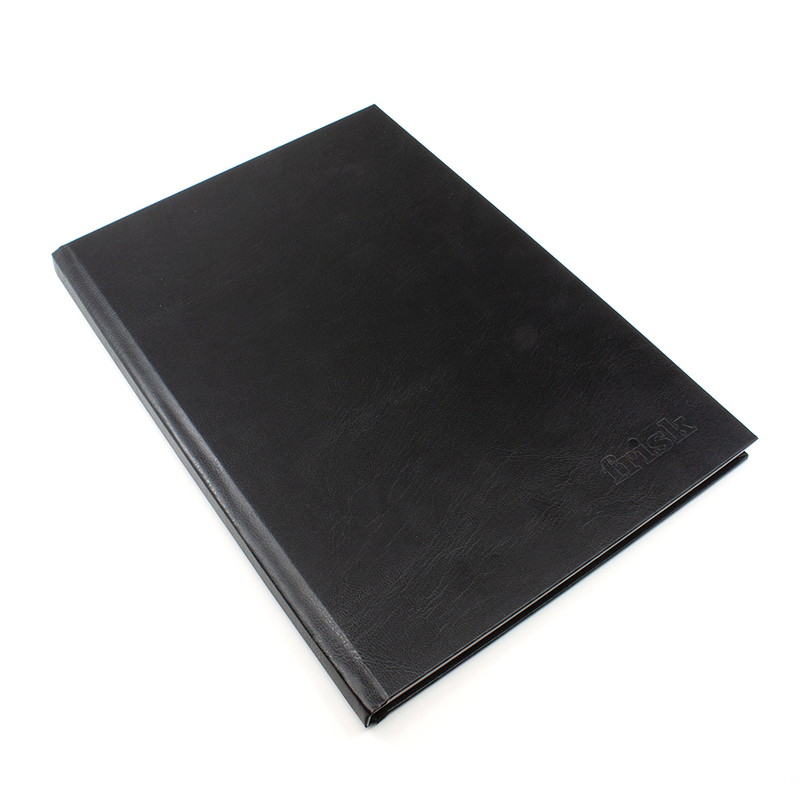 This Frisk hardback sketchbook contains 96 pages of 140gsm cartridge paper. Ideal for drawing and sketching with pencil, pen and ink. 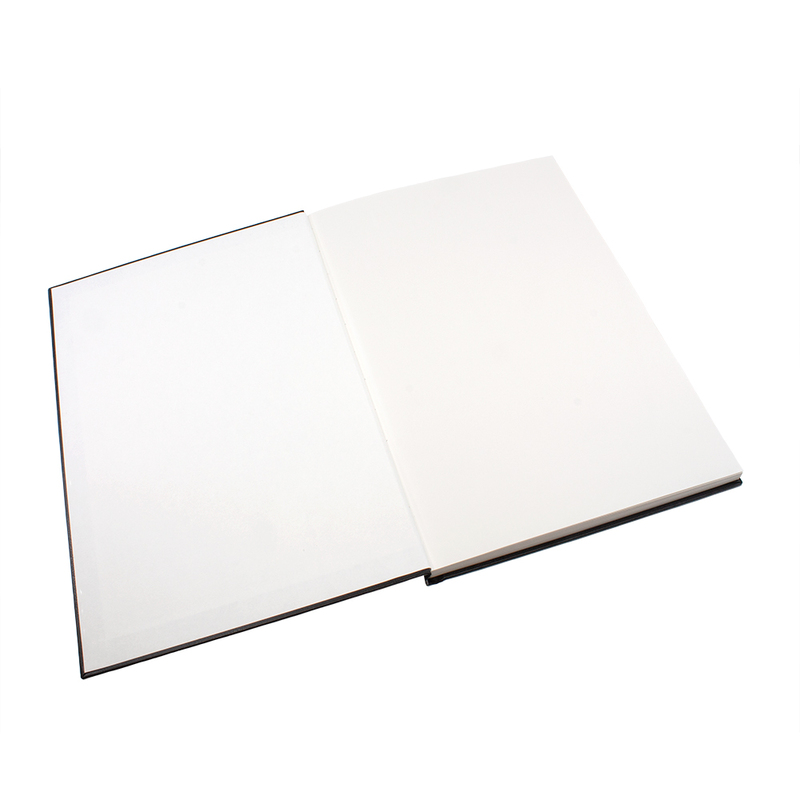 This sketchbook's hard cover provides excellent protection for your work, and the book is easily transportable for creating on the go. 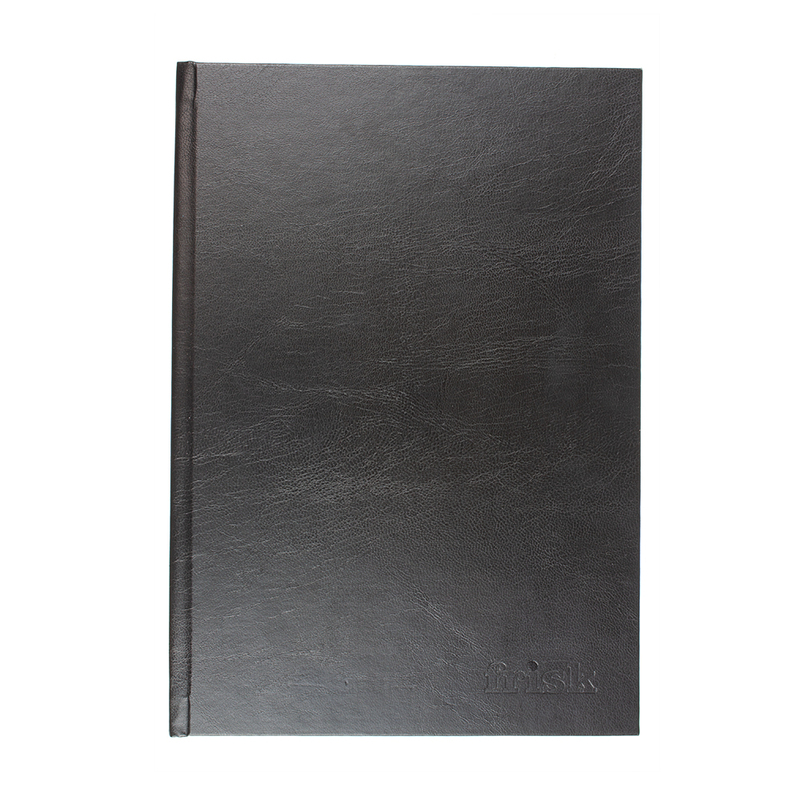 The cover is also embossed in the bottom rght hand corner of the front cover with the brand name 'Frisk'.